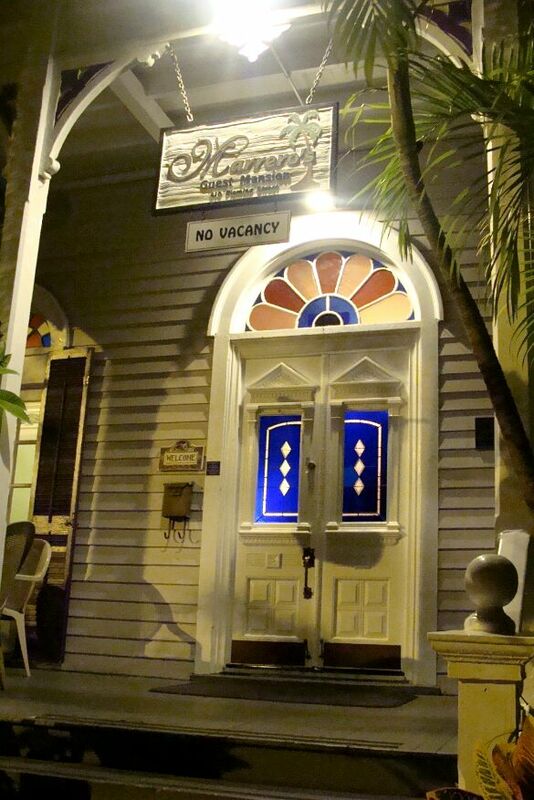 Located one street over from Duval Street, this hotel or guest house is close to the famous zero mile marker. 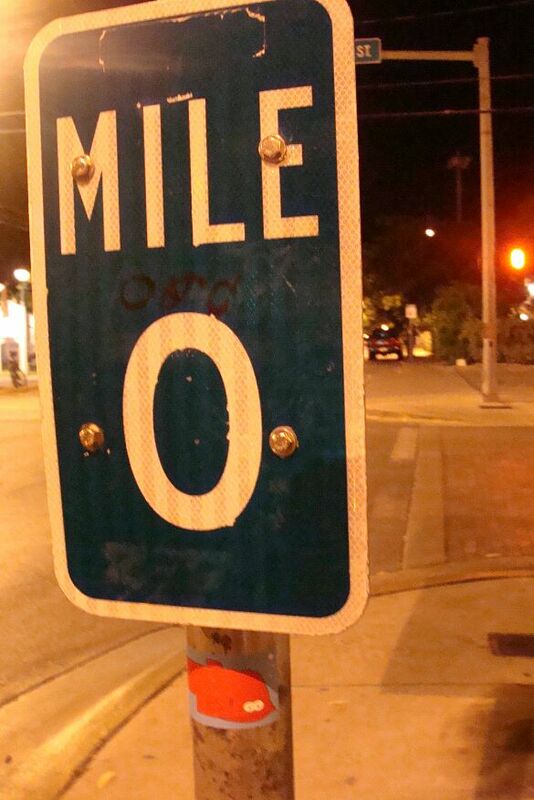 This clothing-optional location is one of the few in Key West. Most likely popular during Fantasy Fest week. An easy walk to Duval and the Mallory Square.